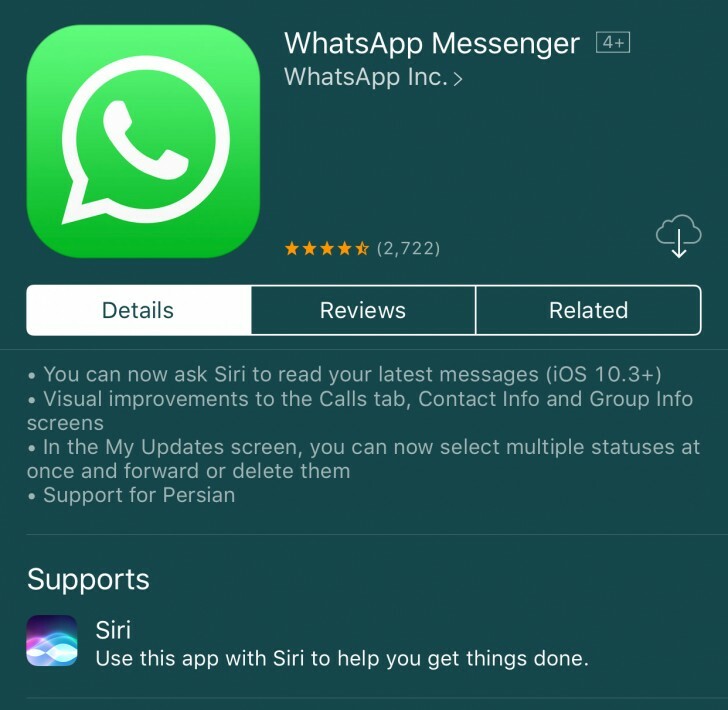 WhatsApp has updated its iOS app, adding improved support for SiriKit. Now users can use Siri to read out new messages, which is bound to be helpful for those who are visually impaired or unable to look at their phone's screen, such as while driving. 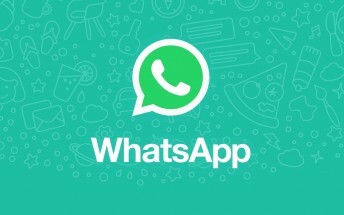 The command works by the usual "Hey Siri" string and then asking to read new messages on WhatsApp. You can also reply to messages using Siri. The update is now available on the app store but you will need iOS 10.3 and above to be able to use Siri with it.